Why Doesn’t Twitter Promote List Management? You are here: Home / Social Business / Why Doesn’t Twitter Promote List Management? 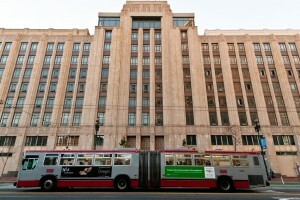 Twitter’s headquarters, at 1355 Market Street, San Francisco. They’re right: discovery on Twitter — in either direction — is pitiful. However, the List tool — which has been around almost since the founding of the microblogging platform — could certainly make a difference. But the problem is that the average Twitter user doesn’t use it. Other social networks purposely drive engagement of new or improved features, directing users to Complete Your Profile, or Have You Tried Groups? once you sign in. Twitter never prompts, encourages, or alerts users in the same way, which is perhaps why many people simply do not use Lists. 1. Most people don’t know how to create a List. 2. Once someone does, the efforts to go through one’s Following list and create separate categorical Lists would be tedious. 3. A view of Updates from one’s Lists can not be the default view on Twitter.com, though third-party apps like HootSuite facilitate this, especially for mobile. 4. There should be a way to send or broadcast a message to the Accounts in a List. Indeed, the act of adding an Account to a List is a form of engagement. And being a member of others’ Lists should indicate popularity or relevance. I wonder if Klout, Peer Index, or Kred utilize such criteria when developing their algorithms and scores. As with other social media management tools to help us organize and better understand how to use and engage on the social networks, third-party Twitter List management tools started to appear at least three years ago. 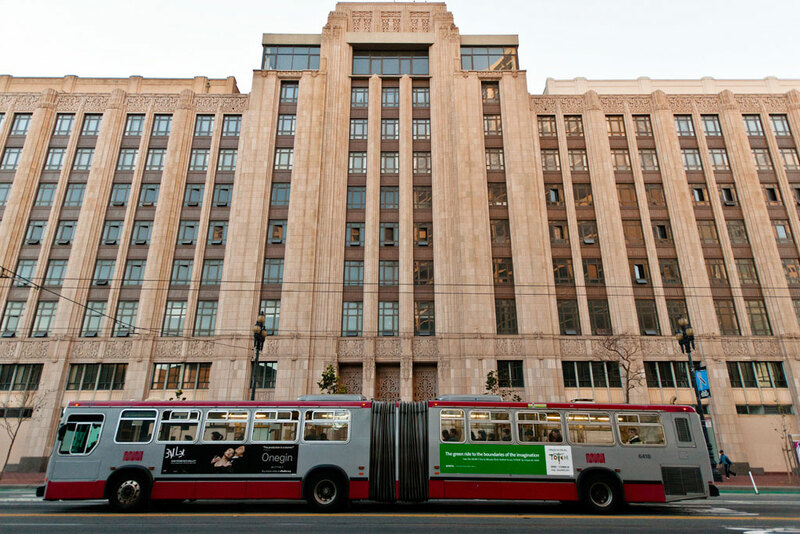 Twitter List Management represents a huge opportunity for developers. List tools certainly appeal to individuals — actually, Twitter ‘power users’ — who have large lists of Followers and Followings. List Management doesn’t just mean managing existing Followers and Following. Formulists also aided in helping users discover Twitterers with a similar background, and a unique function Formulists offered was the creation of a list of ‘Does Not Follow Me Back.’ It was killer. But list tools can see see success in the enterprise, as companies seek insights into the behavior of employees’ spheres of influence. Perhaps not a must for every employee, but for salespeople interested in what clients and prospects are tweeting about, such a product has legs. Social data aggregators like InsideView and Nimble offer dashboard-like functionality, filters and management so individuals can view relevant, meaningful social activity for selected accounts. These products continue to evolve and improve, and offer the enterprise tools to better understand the online behaviors of their audiences.